Set in the African bush, adjacent to the Pilanesberg National Park, Sun City has recently undergone a massive refurbishment and now offers visitors even more to see and do at the iconic leisure resort. As part of the refurbishment, a brand-new entertainment centre called Sun Central has been opened boasting new family experiences. Their conference venues have also been transformed to meet the needs of a rapidly changing industry. 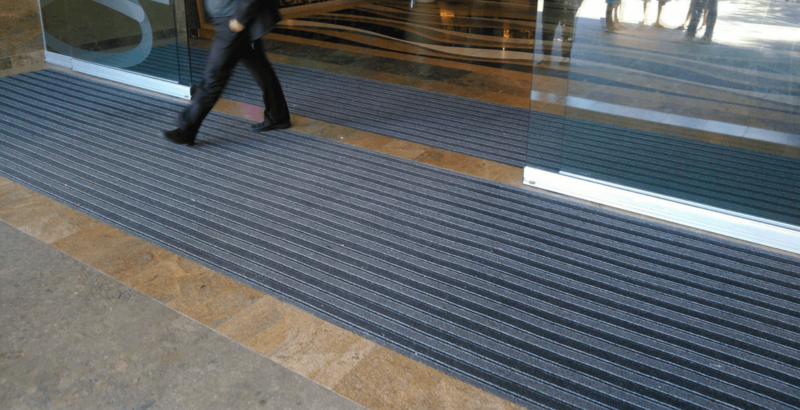 COBA supplied Trio Scraper entrance matting to Charles Froneman from their Matco range for the entrances to Sun Central and the Convention Centre. Selected for its functionality, this superior high traffic entrance matting solution will ensure the longevity of these high traffic areas.